Country Living Close IN!!! The AV Mall and many other shopping/dining/entertainment venues are just minutes away. Come see this beautifully rehabbed gem. The home is comfortable and cozy. 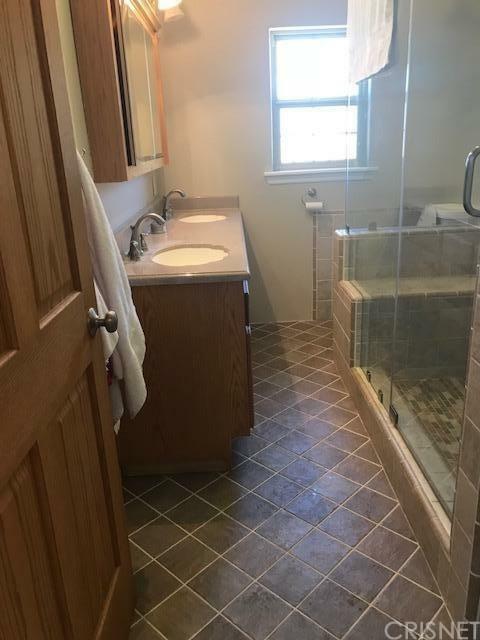 It boasts granite countertops, newer appliances, tile, wood laminate and newer carpet throughout. 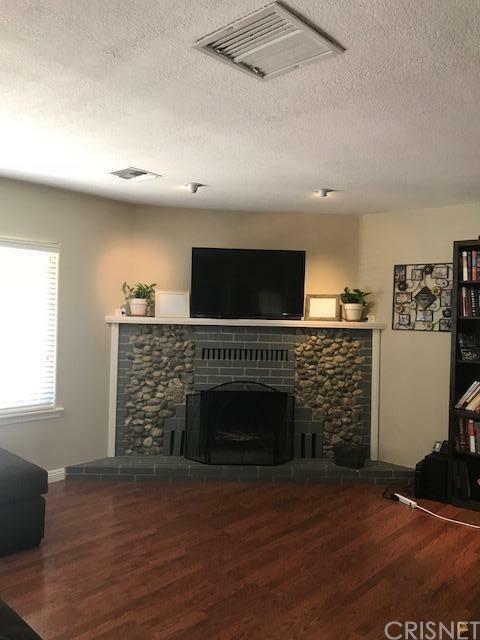 It has a custom fireplace in the living room as well. The patio is enclosed and can be utilized as additional living space.It also has a basement! Almost 250 sq ft of usable living space below the main floor. 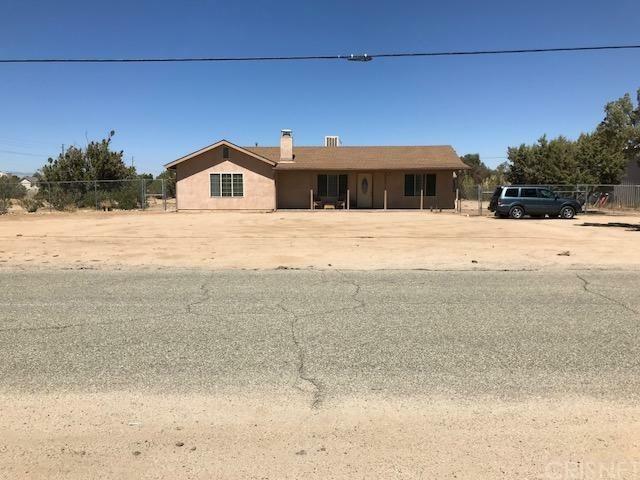 The large lot is usable, and completely fenced! There is ample room for RV Storage or any other improvement you may want to make. Sold by Franklin Flynt BRE#01959836 of Coldwell Banker Hartwig. Listing provided courtesy of Franklin Flynt DRE#01959836 of Coldwell Banker Hartwig.